Whether you need an up-do for prom, a wedding, a date night, or this would be a classic updo for any day! 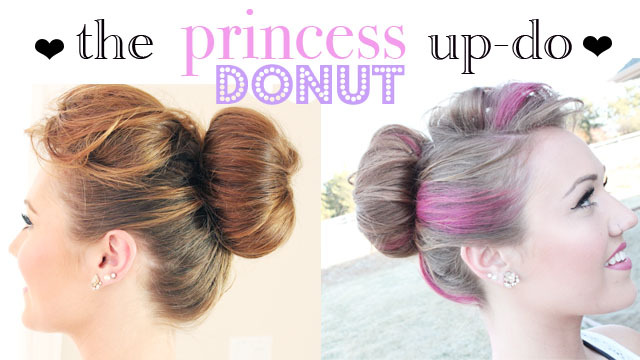 It's got hints of classic pin-up hair, hints of princess hair (did someone say Cinderella?! 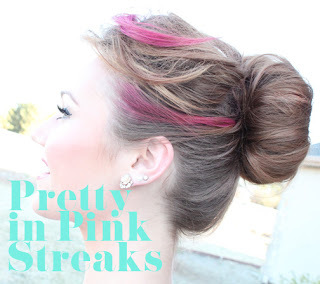 ), and then I'll show you 2 ways- without the hair color streaks, and with some fun pink highlight powder streaks to add a bit of fun and funky to this updo! Woo Hoo, I'm off to go get ready to do all these girls make-up for prom today, all the girls that were models in my PROM videos I've done the last week or so!